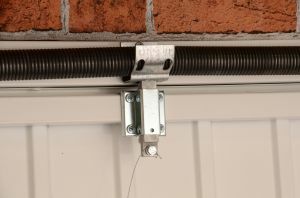 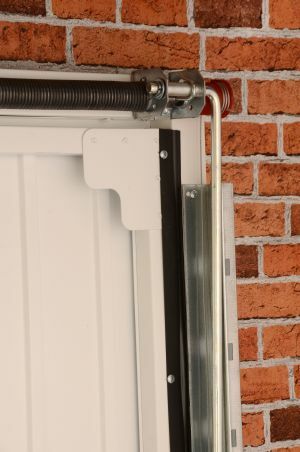 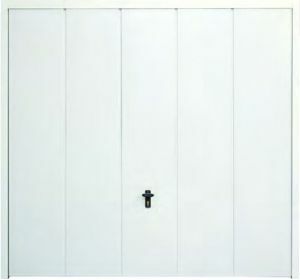 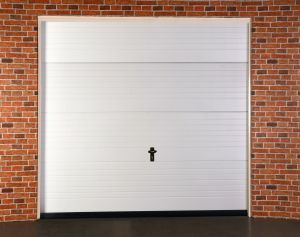 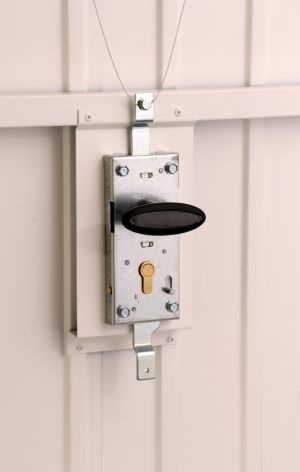 Steel Up & over garage doors are a timeless and reliable choice. 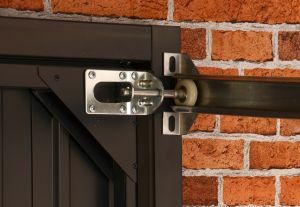 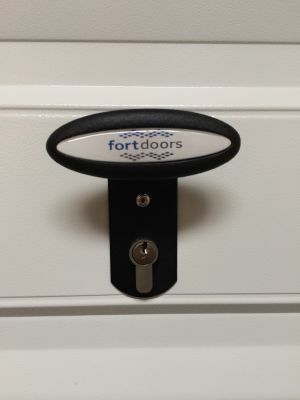 Choose a style and colour and you have a strong secure door that will look good for years to come with the minimum of effort. 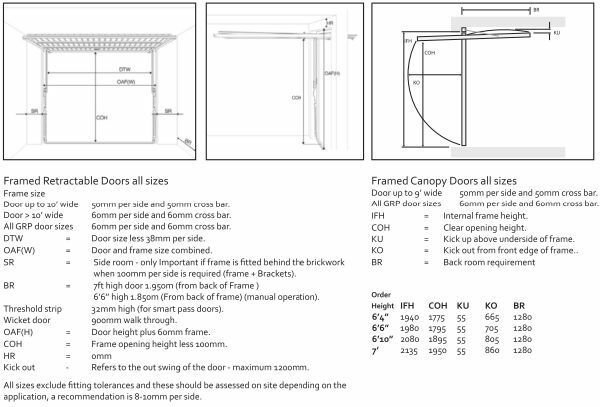 Doors are supplied on canopy and retractable gear canopy doors are available up to 9ft depending on door style.